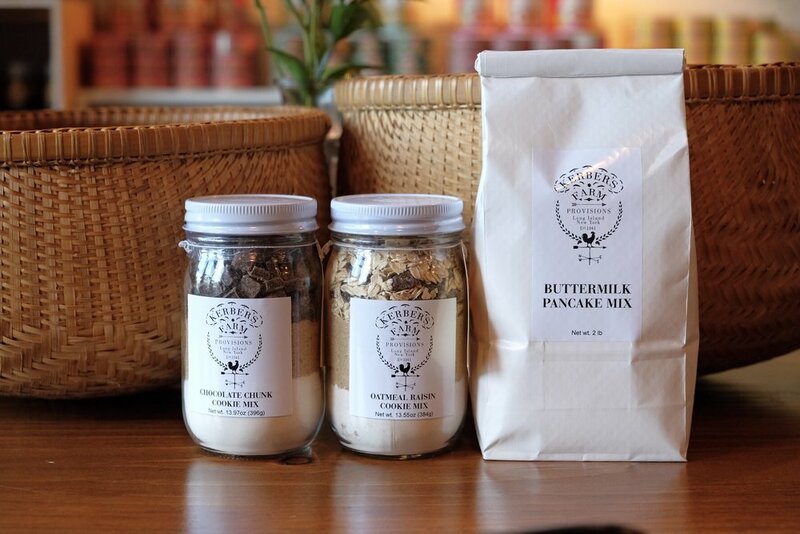 Make Pantry+ market your one-stop-shop for authentic Thai ingredients and select kitchenware. We have chosen what we believe to be the finest and most authentic brands available. 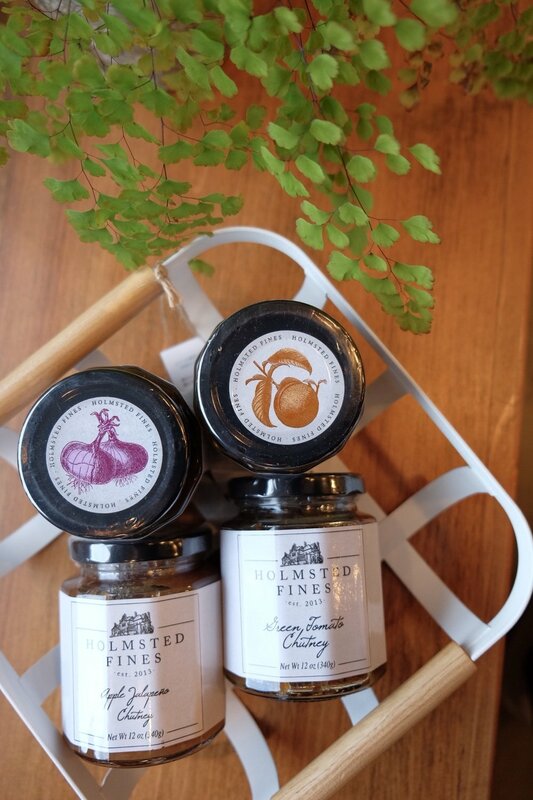 Cooking with the same high quality ingredients as we use in our kitchen here at Pantry will give you an enjoyable authentic dining experience in the comfort of your own home. Stop by at Pantry, our staff is always eager to help you and answer any questions you may have regarding ingredients and preparation.